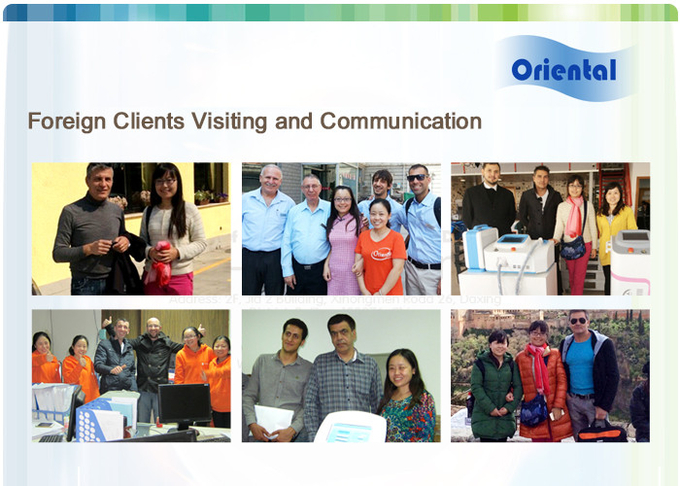 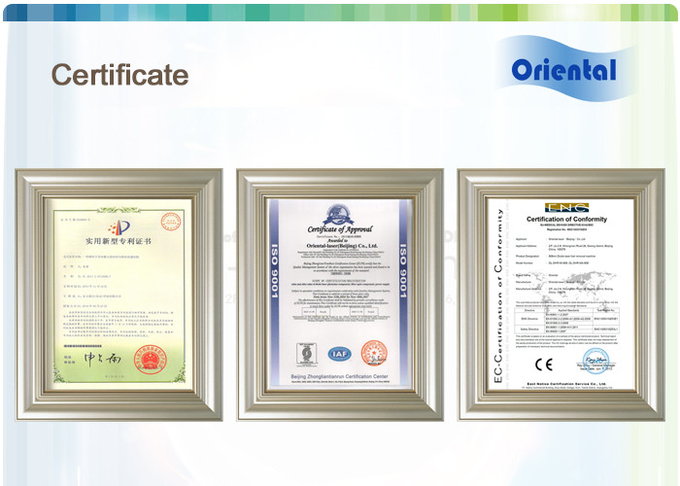 Our aim is “help our customers to gain maximum profit ”. 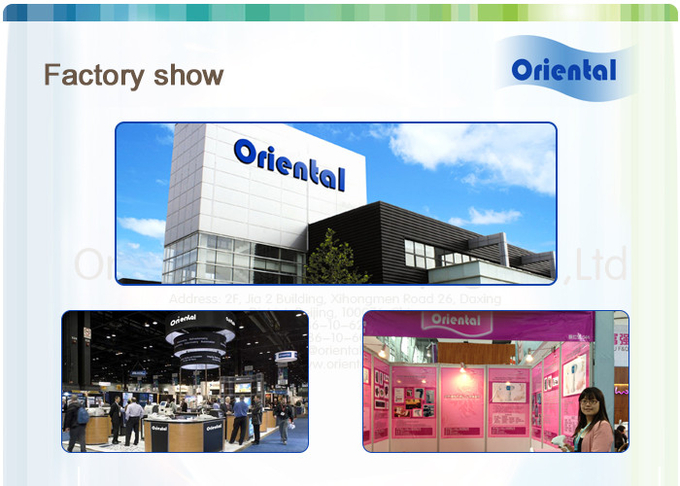 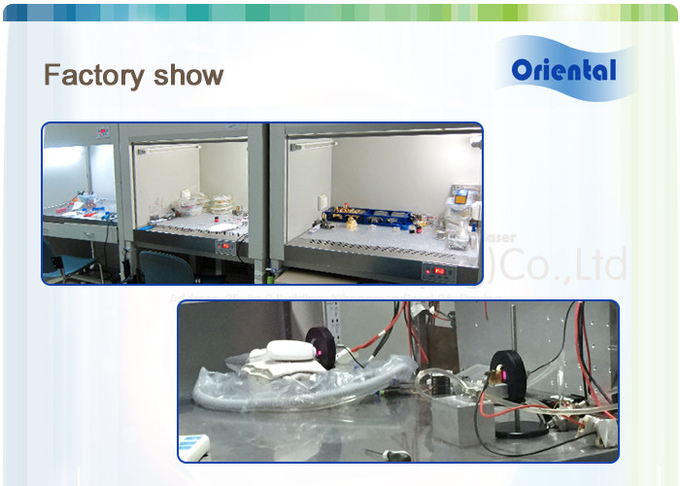 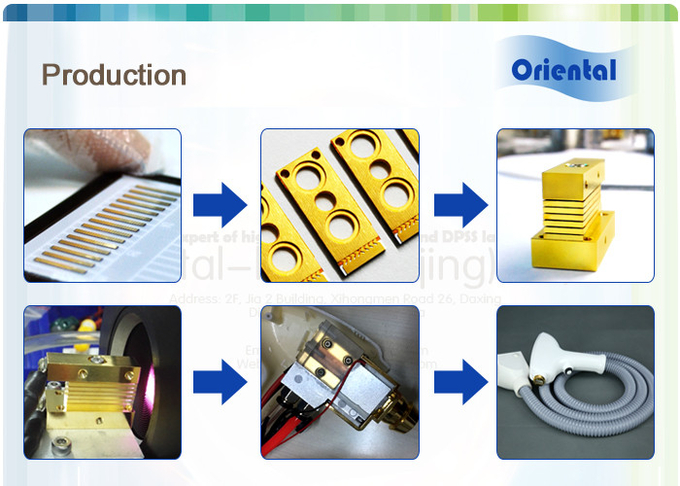 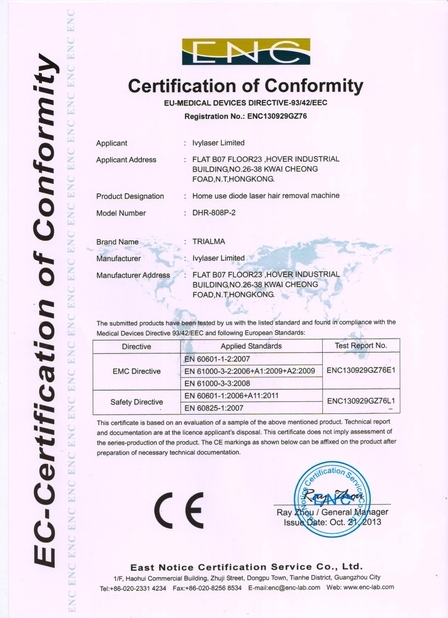 We pay more attention to R&D and keep strict manufacture management continously. 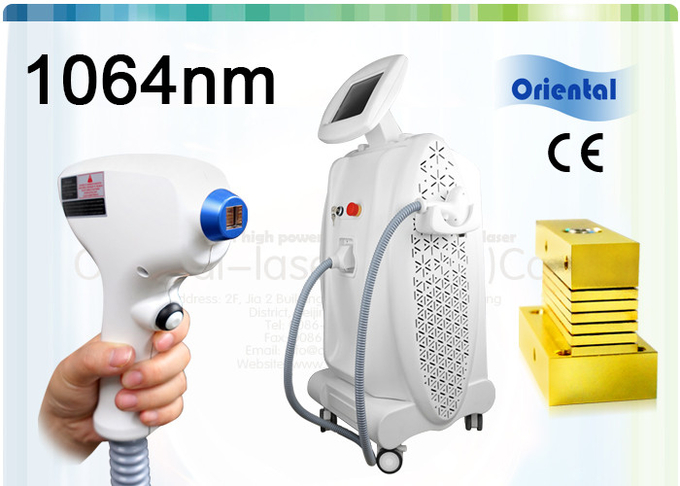 We are pleased to offer a wide range of diode laser hair removal system to global users with the best solution & competitive price which wins a high reputation. 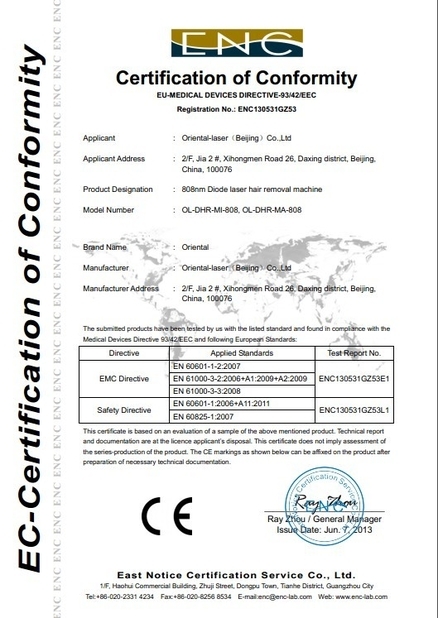 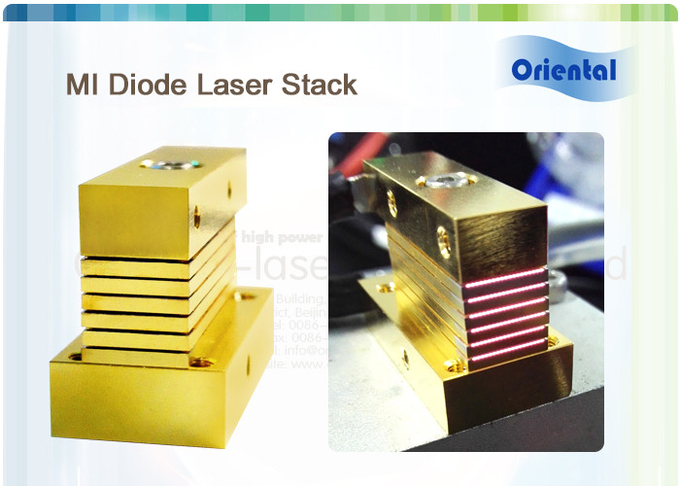 “ 1064nm diode laser hair removal machine replace the YAG solid laser light source perfectly, painless, good for the customers.” .................................................Emre said. 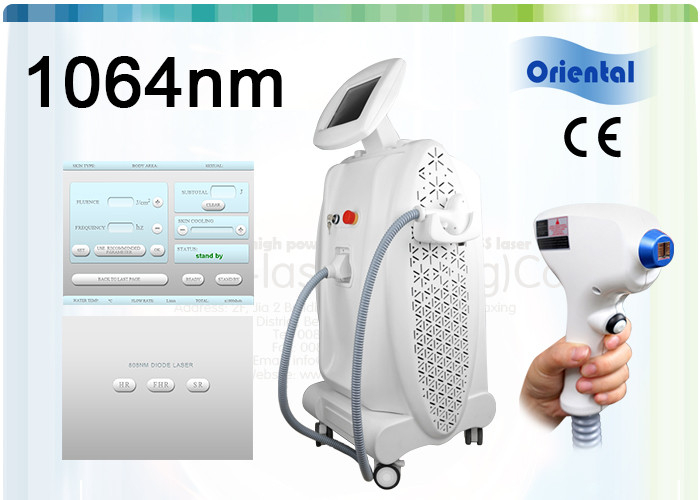 1064nm diode laser,it replace the YAG solid laser light source perfectly,and especially design for the tanned skin,so it is more comfortable when doing treatment.Match with 808nm hand piece,one machine with two hand pieces,it can be the most professional Skin rejuvenation machine perfectly.